Earn 1325 loyalty points when you order this item. 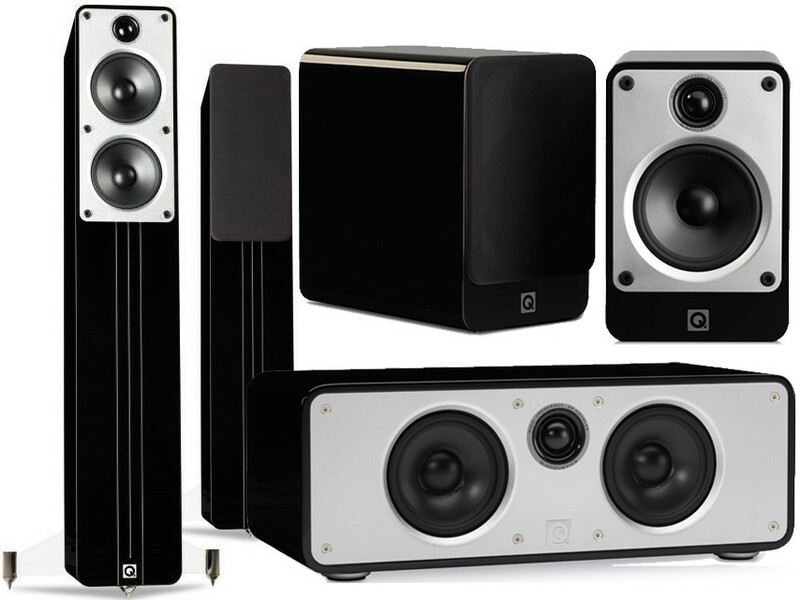 This Q Acoustics 5.1 Package contains a pair of Concept 40s for fronts plus a pair of Concept 20s for rears along with a Concept Centre speaker. This package is available in a Gloss Black or Gloss White finish. A great choice for smaller spaces that do not require a subwoofer as the Concept 40 speakers deliver excellent bass on their own. This outstanding level of performance is achieved because the Concept models incorporate Gelcore Construction loudspeaker cabinets. 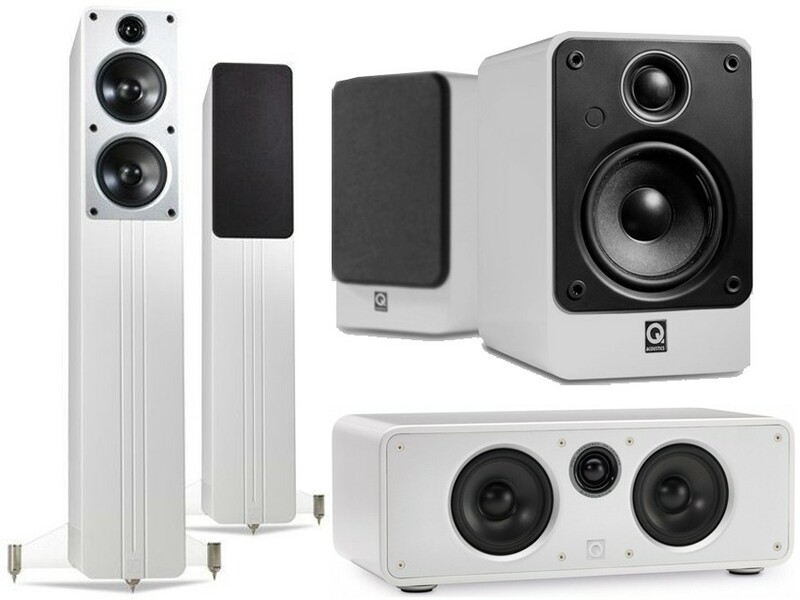 This ground breaking technology, developed by Q Acoustics, almost totally eliminates loudspeaker cabinet resonance, a major factor limiting the sonic performance of modern loudspeakers. 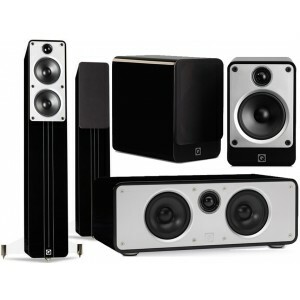 Also available bundled with the 3070S subwoofer as the Concept 40 5.1 package.